Selint srl has thirty years experience in the supply and installation of Elctromagnetic Compability “turnkey” laboratories, over the years have been installed a selected number of rooms both pre-compliance as well as full-compliance for civil and military regulations. 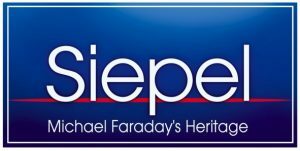 The most common standards are the European standards EN61000, EN50081 / 82, ETSI, CISPR 16.12.25 – for the military MIL STD 461-462, the DO160. 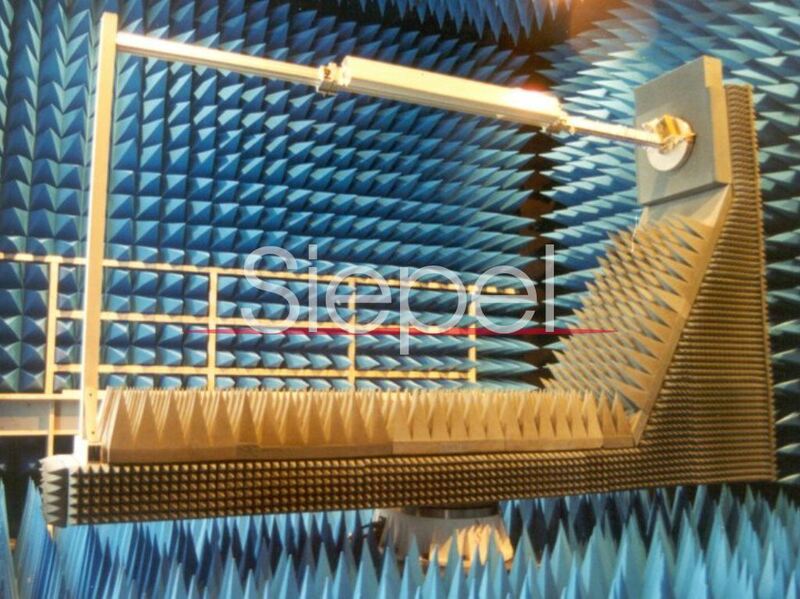 Our offers covers supply and installation of shielded room and/or anechoic room complete of all the instruments recognized compliance for the various tests required by the regulation. 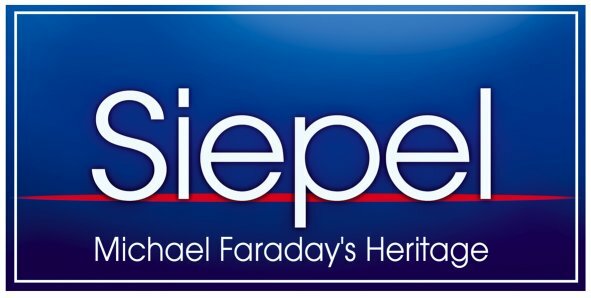 Selint uses European manufacturers of first level as SIEPEL French. Shielded rooms provided by Selint may be accompanied, where required, with air conditioning systems, signaling alarm, fire extinguishing systems, ceilings, floors, CCTV closed circuit screens, antenna mast and turntables. Also as an additional service, on request, we organized courses both theoretical and practical training on regulations and the use of the room (execution of various tests) and the rel instrumentation can be performed at our offices or alternatively at your plant. both with dual layer sandwich technology and pan technology single-layer-type. 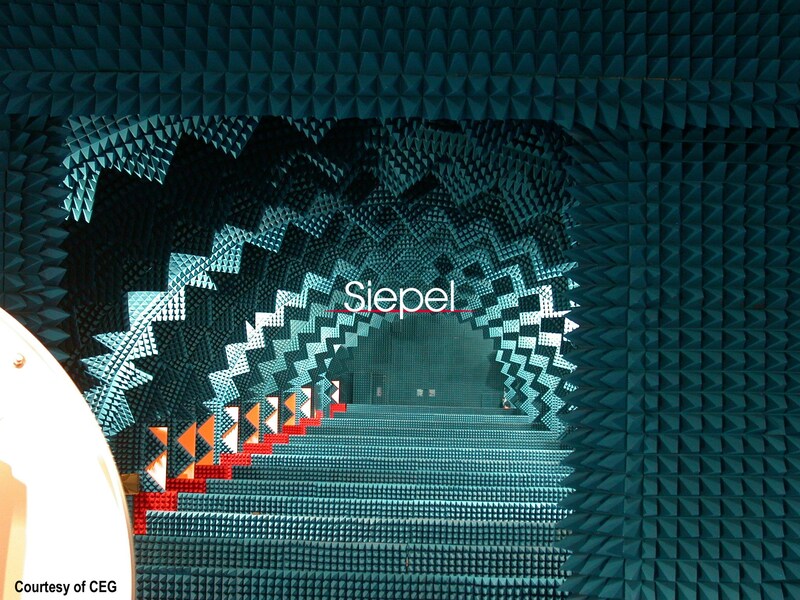 Reverberation chambers (MSRC) are metallic cavities fitted with a mode stirrer; the resonances of the cavity are modified in a random fashion by mode stirring in order to obtain a field that is considered statistically uniform. Reverberation chambers allow producing high fields, up to several hundreds or thousands of V/m, with optimized input power. They illuminate the equipment under test (EUT) with isotropic radiation. 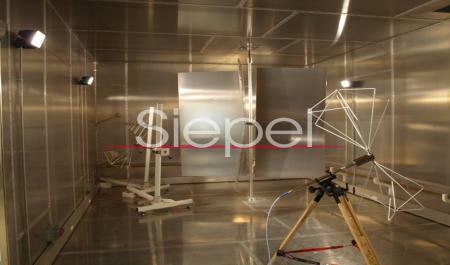 These test facilities, dedicated to radiated disturbances measurements, are increasingly used for military, aerospace and automotive applications in response to MIL STD, DO, EN and automotive standards. 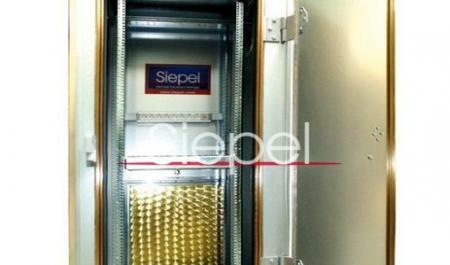 SIEPEL propose racks (19″, 22″, …) in shielded enclosures to protect simultaneously severa equipments.